Corporate Compliance has changed—stricter guidelines now impose criminal penalties for activities that were previously considered legal. The “business judgment” rule that protected the decisions of officers and directors has been severely eroded. The Corporate Federal Sentencing Guidelines of the U.S. 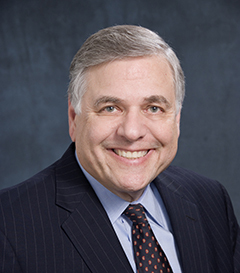 Sentencing Commission require an effective compliance program, but even if you follow their requirements to the letter, you won’t really know if your compliance program works or if you have created a corporate culture that supports compliance. Now, with the completely updated Second Edition of Corporate Legal Compliance Handbook, you’ll have help in creating a complete compliance system that complies with federal regulations and meets your specific corporate needs. 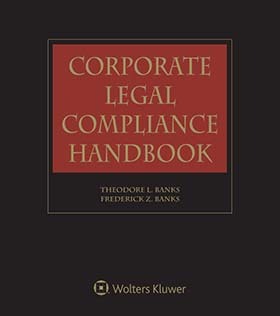 Unlike the complicated or incomplete resources available today, Corporate Legal Compliance Handbook, Second Edition provides explanatory text and background material in two convenient formats: print and electronic. The accompanying CD-ROM contains reference materials, forms, sample training materials and other items to support program development. Corporate Legal Compliance Handbook, Second Edition gives you a unique combination: the essentials of the key laws your corporation must address, specific compliance regulations, and practical insights into designing, implementing, and managing an effective—and efficient—legal compliance program. It will help you identify the risks your company faces, and devise a system to address those risks. It will help you create a targeted compliance program by examining the risks attached to job descriptions, creating the appropriate corporate policies, establishing control programs, communicating effectively, and testing the effectiveness of your program. Who is the Compliance Officer?